Microsoft is at the Game Developers Conference in San Francisco where they held a keynote earlier in the day. While this conferences is targeted mostly towards developers, there were a couple announcements that impact consumers too. Everything from DX12 to a new cross-buy feature were announced and all the details about each announcement is posted below. Xbox Live SDK Available for Windows 10: In January, Microsoft announced its commitment to bringing Xbox Live to Windows and today they announced that the Xbox Live SDK for Windows 10 is currently in the hands of managed partners to create new games. Soon it will be in the hands of a broader set of developers. 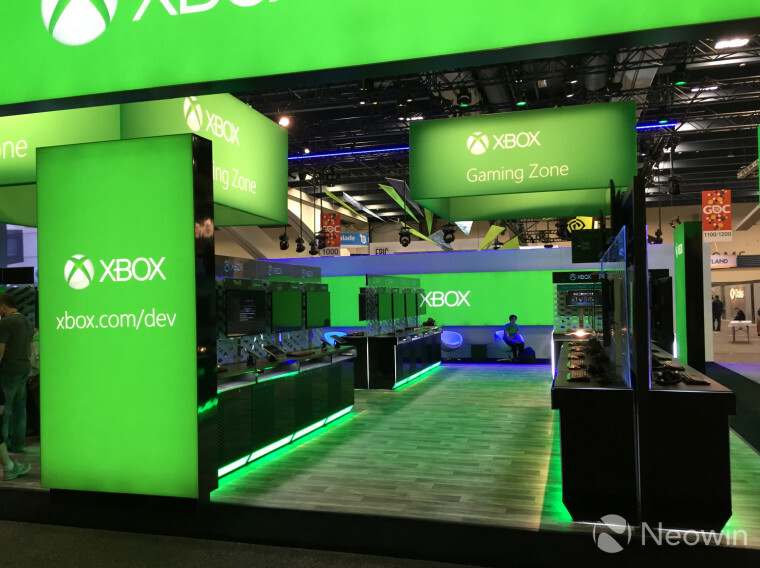 This SDK will provide access to the vast majority of Xbox Live services currently available on Xbox One, under a shared set of APIs, integrated with the Windows Store. The company said they are committed to making Xbox Live accessible to all game developers, regardless of size, which is why we’re introducing a new tier of Xbox Live that is designed to allow any developer to engage with the Xbox Live community. Windows Universal App Platform: Windows 10 brings together one core operating system, one application platform, one gaming social network, one store, and one ingestion path across all Windows PCs, Tablets, Phones and Xbox One consoles – that’s more than 1.5 billion people. With the Universal App Platform, any developer can create a single project to target multiple devices. It will be easier than it has ever been to bring content to PCs, tablets, phones, Xbox consoles, and future Windows 10 devices like Microsoft HoloLens. 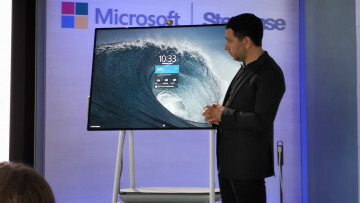 Developers will be able to do this and more when Windows 10 is available this year. Universal Development Center: The Universal Development Center is the developer portal to building and delivering games to the Windows Store. It provides fast, lightweight game submission and update capabilities within the developer’s direct control, as well as access to key metrics to understand their game’s performance. Improvements in platform, tools, and Xbox Live services, while reducing overhead of publishing, will foster more compelling game content and a richer, more engaged gaming community. DirectX 12: DirectX 12 enables PC developers to have a new level of power and control and is a single API developers can access across Windows devices. As shown with Fable Legends running on Unreal Engine 4, there has been a 20% improvement in performance. And as announced today, Epic is creating Unreal Tournament using Unreal Engine 4 running on DirectX 12, which sets a new bar for visual fidelity in PC gaming. 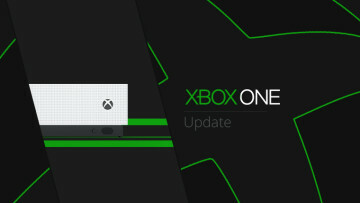 Accessories: All wireless Xbox gaming accessories will be designed for and supported on both Xbox One consoles and Windows 10 PCs moving forward. 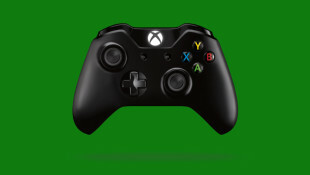 Later this year, Microsoft will be delivering a Wireless Adapter that will let you use current Xbox controllers and future devices wirelessly on your PCs. Cross Buy: With the Windows Store, Microsoft is committed to delivering best-in-class scenarios for gamers and game developers. For developers, the promise of one store across devices means they will now have the ability and flexibility to deliver content across PCs, console, tablets, and phones, easily and quickly. Similarly, by enabling new experiences such as cross-buy (that allows you to buy once, play on both Windows 10 and Xbox One), developers now have more flexibility on the features they deliver to gamers across Windows devices. It's quite clear that Microsoft is bringing a lot of new power, in terms of DX12 and feasibility for developers to both the Xbox One and Windows 10. 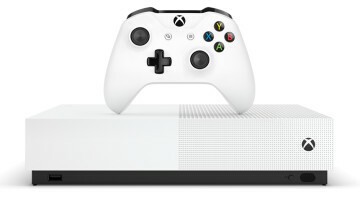 For the consumer, Cross-buy is an easy way to make sure you can play your game of choice on either your Xbox One or your console. If this wasn't enough information, you can dig deeper into these features at the source link below. Can't decide on which Apple Watch you'll want to order on launch day? This site can help!